Below, here’s how to do it. 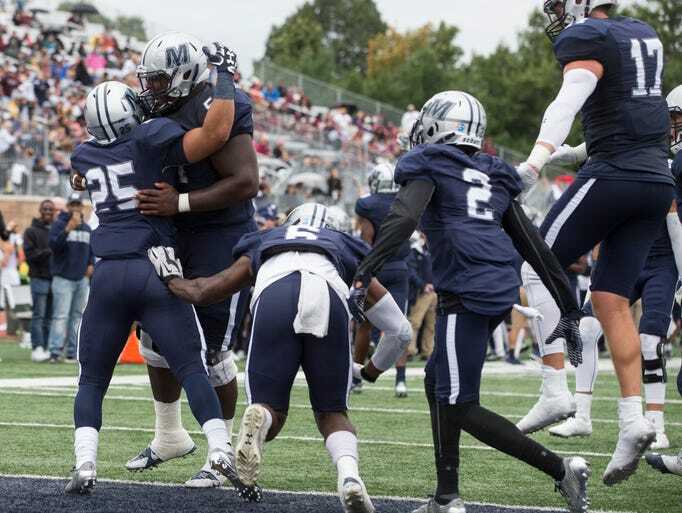 The word “Monmouth” last season became a sort-of shorthand for a humbling experience, a game that should have gone much different than it actually did. 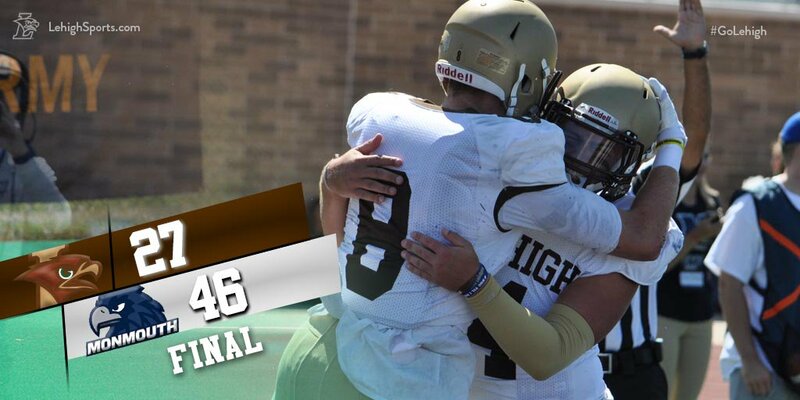 The memory of last year’s loss to the Jersey Hawks stung particularly hard, because it had ramifications that slowed the recognition of Lehigh as a legitimate title contender. Wile their loss last season wasn’t stated as a reason why the Mountain Hawks didn’t earn a home game in the FCS Playoffs, it was the one, big blemish on Lehigh’s record that may have prevented them from being in consideration for a possible seed (and, by extension, at least one home game). And yet, last year’s Monmouth loss also was important in that the loss in that first game of the year seemed to galvanize the Mountain Hawks, sending a potent message that winning every game was going to be hard and nothing was going to come easy. The lessons learned from that game carried through the season, and, in a way, set up everything good that was to come. 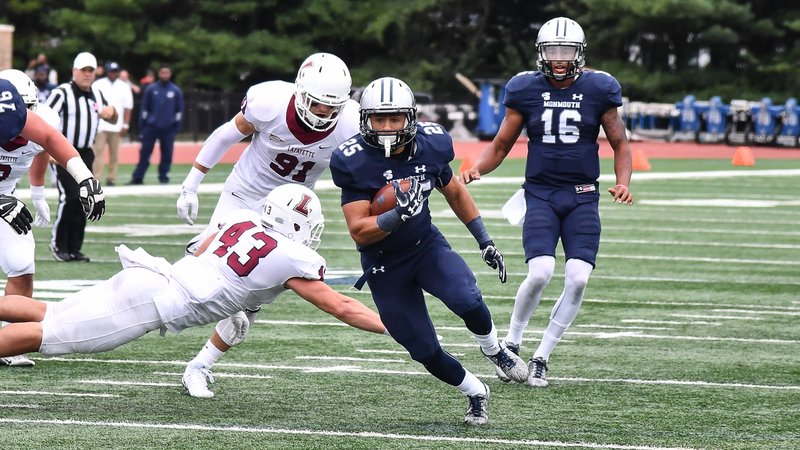 Although you see big, bright smiles on the faces of senior CB Brandon Leaks and senior WR Trevor Soccaras when talking about the performance over the last four football games, their focus has understandably been on Georgetown and guarding against a possible letdown. Such thought is undeniably warranted, especially if they caught the college football scores from yesterday. 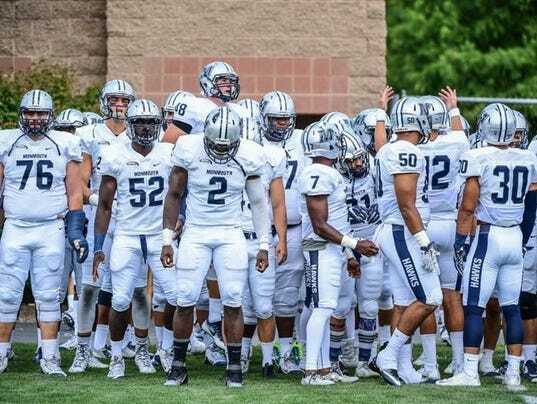 There was only one college football game being contested Thursday night, which was Monmouth vs. Presbyterian. The Hawks, who already beat Lehigh on opening weekend and also beat Fordham last weekend, had a short week to prepare for their Thursday game. But few people thought they would struggle against 1-4 Big South leaguemate Presbyterian, who had already lost to a Division II school (Florida Tech). 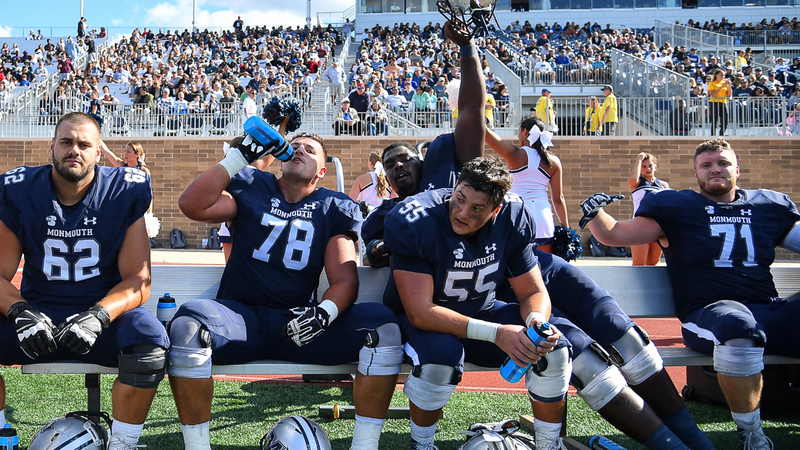 Instead, the classic letdown game happened – a 17-13 loss that almost certainly doomed any chance Monmouth has to not only win the Big South, but also to qualify for any sort of at-large postseason berth.